Throwback Thursday to a December 2014 interview with my good friend and former colleague Alex Hofmann. A German version of this interview was published on December 18, 2014 on my other blog Study.Read.Write. It’s nearly 9pm when my door bell rings and Alex Hofmann stands grinning in my hallway. 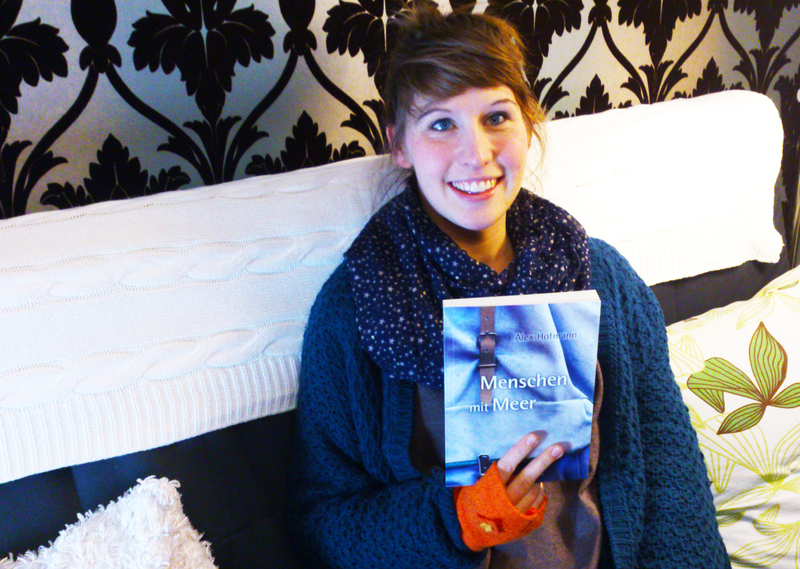 The author of Menschen mit Meer (lit. 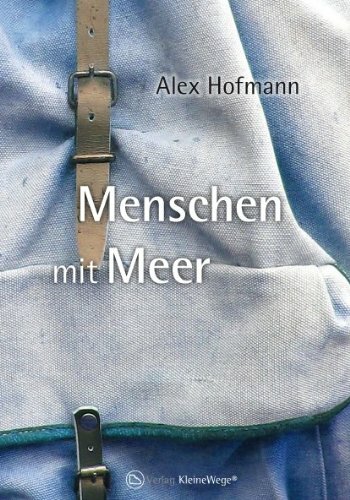 : People with Sea), a book about people with autism that was published by Kleine Wege in 2013, gives me a hug, gets comfy on the couch – and pulls a thermos out of her handbag. “I totally forgot I’d made tea and I didn’t want to let it go to waste,” she explains while I go and get mugs and she pulls something else out of her bag. We talk about this and that; about space and psychology, autism and Menschen mit Meer, and our interview is almost an afterthought. Alex had the idea for her book by chance, while she was sitting at home frustrated about a cancelled party. “I simply had this inspiration, sat down and wrote a five-page synopsis,” she explains. She didn’t think much more of it at the time. It was only when she read it through again the next morning that she realised what she was holding in her hands. Nevertheless, she made it to publishing house Kleine Wege in Nordhausen. “At that time I didn’t even have a proper concept yet, but everyone there was impressed.” Alex got a publishing contract without having written a single page of her book. “At that moment I only had a vague idea and didn’t know yet what I wanted to get out of it at the end,” she says. Not having to decide right away was important to her. Some answered, some didn’t, and at the end Alex had 13 willing participants who corresponded with her for over a year. The tea Alex brought along is all gone by this point. While I put the kettle on for another, Alex tells me about her Writer’s Workshop, because writing and the topic of autism are close the Alex’ heart. More than two years ago, she founded Writer’s Workshop Der rote Faden (The red thread), which meets in Solingen and Düsseldorf. While it is mainly for autistic people, Alex welcomes everyone.